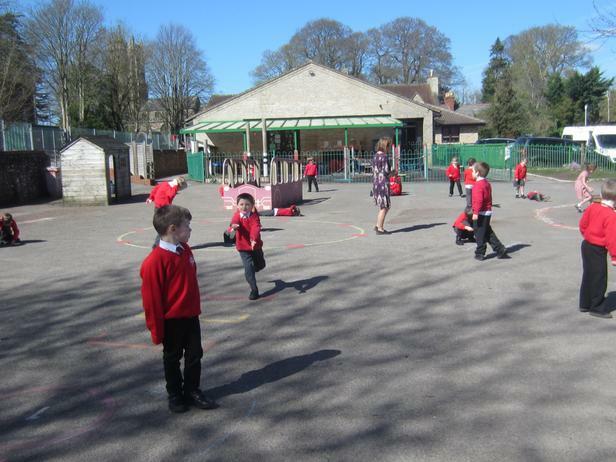 The sun is out, so we are making the most of it! 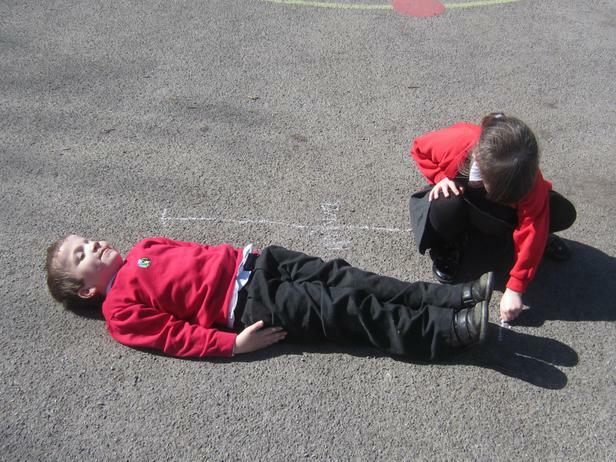 We have started a new measurement topic in maths this week, focusing on height and length. 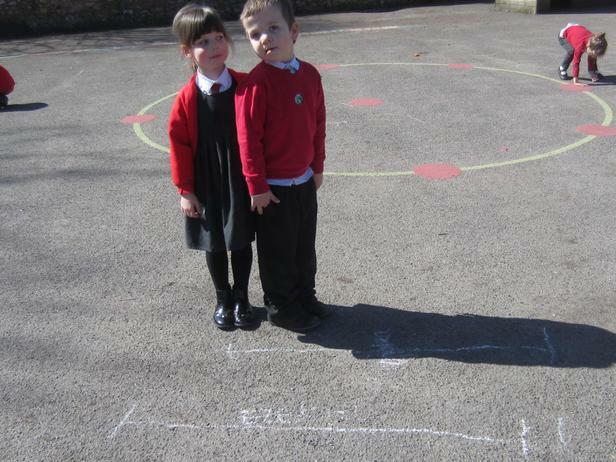 We had to find someone who was taller and shorter than us and show this using chalk on the playground. 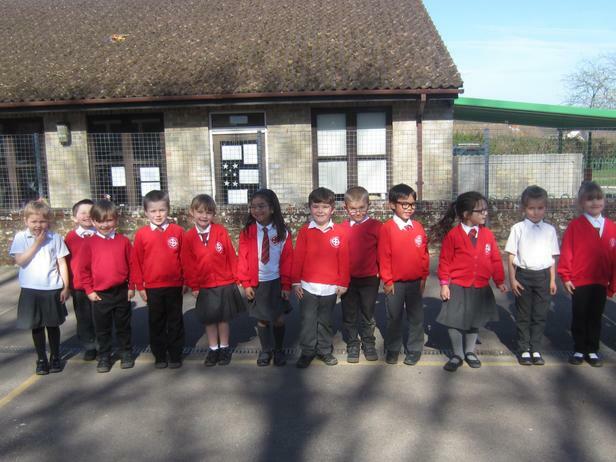 Later we had the challenge to order the whole class in height order, starting from the smallest all the way to the tallest! 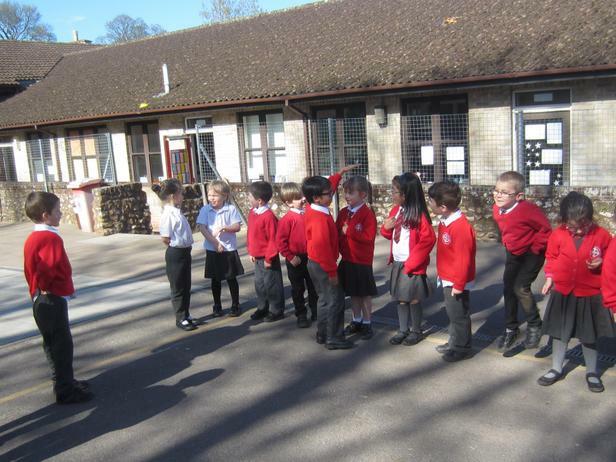 Fox class were excellent at using the key language of "shorter than, taller than and same as". 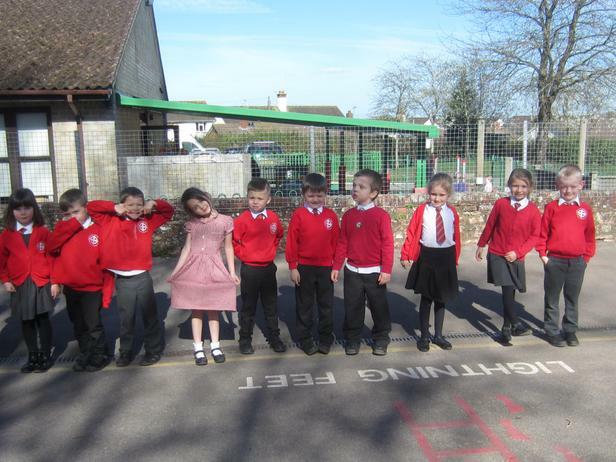 It was World Book Day! We spent the day off curriculum to focus on 'The Lost Words'. This beautiful book contains many natural words that have been lost from our language such as newt, fern and adder. Each page contained a different acrostic poem that described the 'lost words'. 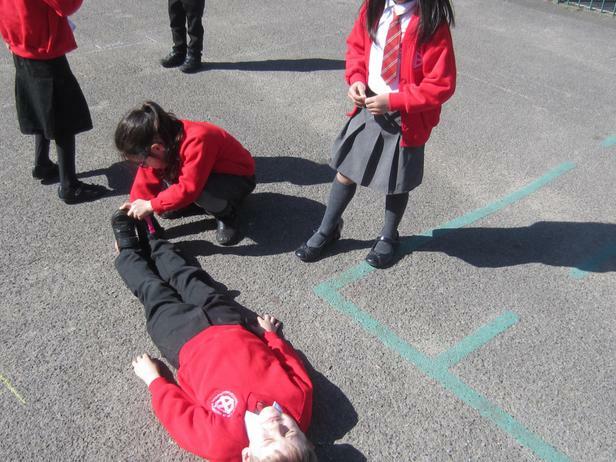 In Fox class our lost word was Lark. We spent the morning researching Larks. 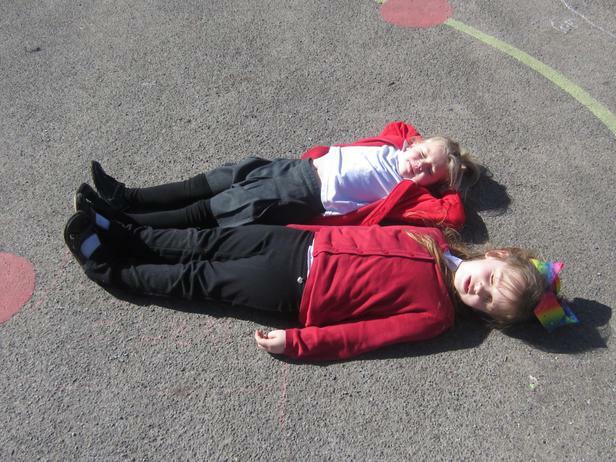 We created some adjectives together to describe what larks look like and what they can do. We then spent the rest of the day creating our own individual acrostic poem and watercolour art.Have a look at some below! Friday 15th February PIRATE DAY! 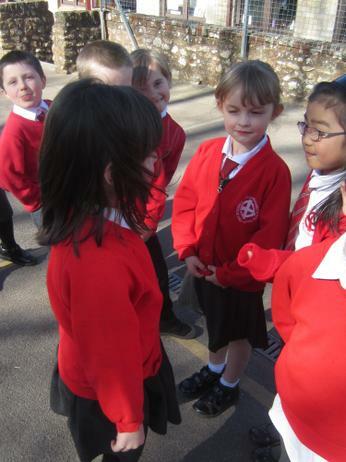 There were many questions on the school playground this morning about Valentines Day. Why do we have it? Who started it? When did it begin? 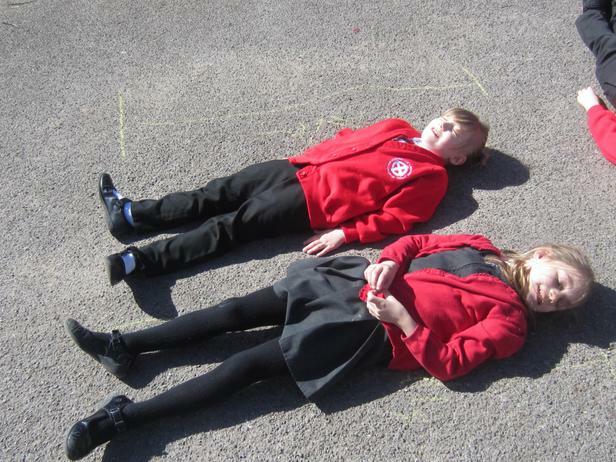 So, as a class we researched it together! Here is the key information we found together. 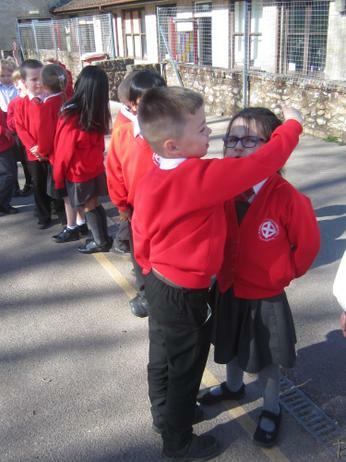 See if your child can teach you about Valentines Day by looking back at the information. 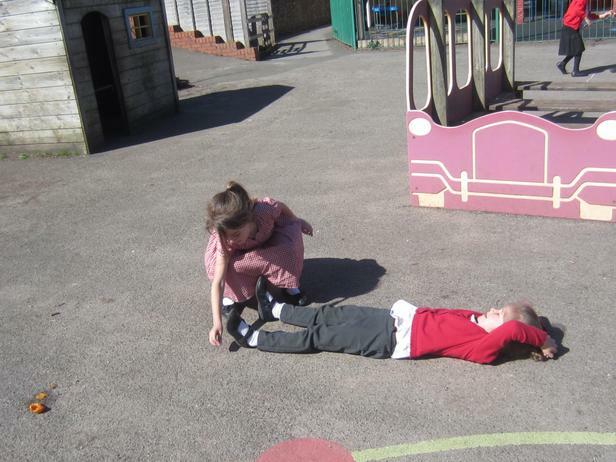 Today in our history lesson we acted out the real story of Grace Darling! First, the boat crashed and sank! Then, the passengers were stuck in the water. Grace Darling saw the stranded passengers from the lighthouse. Finally, Grace rowed her boat across the sea to save 9 men!